The Nature Champions Summit (NCS) will take place on April 24-25, 2019 in Montreal, Quebec, Canada. The goal of the NCS is to build a high-ambition coalition to advance global nature protection. This event explores nature conservation efforts and focuses on strategies for mitigating biodiversity loss and maintaining crucial carbon stores. 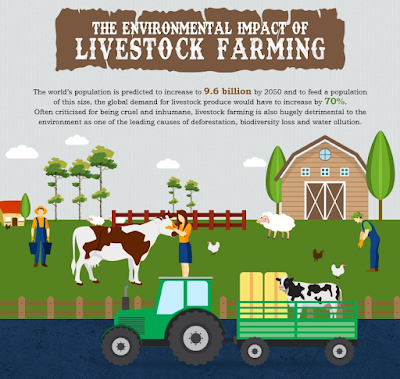 It will address on-the-ground solutions to make biodiversity healthier and more resilient. The summit will specifically highlight Indigenous leadership and the role of various levels of government to forge a new biodiversity conservation agenda. NCS is being convened by Canadian Environment Minister Catherine McKenna. A March 14th, government of Canada press release announcing NCS points to the growing awarness that we need to do more to protect biodiversity. Canada is second largest nation in the world it is also the country with the largest coastline. The nation's vast forests, massive lakes and long rivers are sewn into the fabric of Canada's national identity. Through legislation and regulation Canada is working to honor its biodiversity conservation treaty commitments, including the Aichi 2020 targets. NCS will bring together philanthropists, business leaders, non-governmental organizations, United Nations agencies, Indigenous leaders and environment ministers from around the world. Participants will showcase commitments and develop new partnerships for advancing nature protection. This event is the first in a series of multilateral meetings focused on building momentum towards 2020, when leaders will come together for the Conference of the Parties to the Convention on Biological Diversity in China. Nature protection will be a central theme of the forthcoming G7 meeting in France. Canada's wilderness is not only a place of natural beauty it is also a vast carbon sink. Canadian Carbon storage banks are one of the nation's most significant biodiversity features. Over thousands of years Canadian peatlands, soils, permafrost and trees have stored more than 200 billion tonnes of carbon. This is the equivalent of up to 36 years’ worth of global carbon emissions. The release of sequestered carbon in peatlands and permafrost are serious tipping points that could end any hope of keeping temperatures below the prescibed upper threshold limit of 2.0 Celsius. Protected areas is one of the best strategies we have for conserving biodiversity. In 2013 Environment Canada defined protected areas as, "lands and waters where development and use is restricted by legal or other means for the conservation of nature." Canada is also working on large scale conservation projects that focus on connectivity. This includes the Yukon to Yellowknife (Y to Y) a 1 300 000 km2 stretch of land. Another large transnational conservation project is the Algonquin to Adirondack (A to A) which encompasesses 93,000 km2 in Ontario, Quebec, and New York. Other connectivity focused conservation projects include the Baja, California to the Bering Sea (B to B) and the Wildlands Network. Canada's largely intact boreal region supports grizzly bears, wolves and wolverines. Canadian waterways contain healthy populations of salmon and trout and sturgeon. The country is also a temporary home to billions of migrating birds. However, as in many other parts of the world a wide diversity of species are at risk in Canada. Some of the country’s most iconic animals are under threat. This includes mammels like bison, polar bears and caribou. NCS is focused on the leadership of Indigenous governments and it is being held in partnership with Indigenous Peoples. In Canada First Nations People play an increasingly important role complimenting science and enhancing Canada's conservation efforts. This is a stewardship vision that balances protection and development. NCS is a reflection of Canada's recognition of the importance of Traditional Ecological Knowledge (TEK). TEK is defined as, "a cumulative body of knowledge, practice and belief evolving by adaptive processes and handed down through generations by cultural transmission, about the relationship of living beings … with one another and with their environment" (Berkes et al. 2000, p.1252). The International Union for the Conservation of Nature (IUCN), recognizes traditional ecological knowledge and TEK is found in Article 8 (j) of the Convention on Biological Diversity. It is also contained in Canadian legislation incuding the Fisheries act. Through a combintion of easements, covenants, servitudes, funding programs, as well as multilateral and bilateral efforts Canada has made progress in its efforts to protect land and conserve species. Canada has 39 national parks, 8 reserves, and 4 marine conservaton areas. Under Ramsar Convention on Wetlands Canada has protected 37 Wetlands of International Importance, comprising around 13 million ha, which is second in area only to Bolivia. The Canadian federal government has invested over $1.3 billion over five years in biodiversity protection. Canada has made progress towards the Aichi 2020 Targets through its Vision to Pathway 1 efforts. Thus far Canada has protected 7.75 percent of marine habitat which is close to the 10 percent Aichi target and 11 percent of terrestrial objectives. However, that is still 6 points below the 2020 Aichi target of 17 percent. Canada has made a commitment to nearly doubling the area of Canada protected by 2020 in order to reach goals Canada committed to under the Convention on Biological Diversity. Reaching that goal will be cause for celebration. The symbolism of Easter offers an opportunity to reflect on the importance of the natural world and the shift of consciousness required for the survival of life on this planet. If we are to find a way forward we urgently need to address climate change and environmental degradation. To alter our perilous trajectory we need to assume responsibility for the state of our world. Science alone will not take us where we need to go. We need a transformation that will enable us to address the wide range of human activities that are adversely impacting the Earth's geology and ecosystems. Science alone cannot solve the crisis we face, to do that we will need a spiritual and cultural transformation. Earth Day takes place on Monday April 22. Over the years this event has grown from a consciousness raising exercise to a day of action. Now it is a day for people to commit themselves to environmental actions throughout the year. There are thousands of events taking place on this day and team Sierra is among the organizations that are playing an active role. They encourage people to appreciate nature and they are raising funds to protect both the planet and species including the Gray Wolf. Sierra has a proven track record that includes protecting 250M+ acres, hosting 15k outings a year, retiring 287 coal plants, and helping 119 cities transition to clean energy. The election of Jason Kenney's United Conservative Party (UCP) means the end of the line for the most climate friendly government Albertans have ever known. On April 16th Rachel Notley's NDP was defeated by Kenney's UCP. 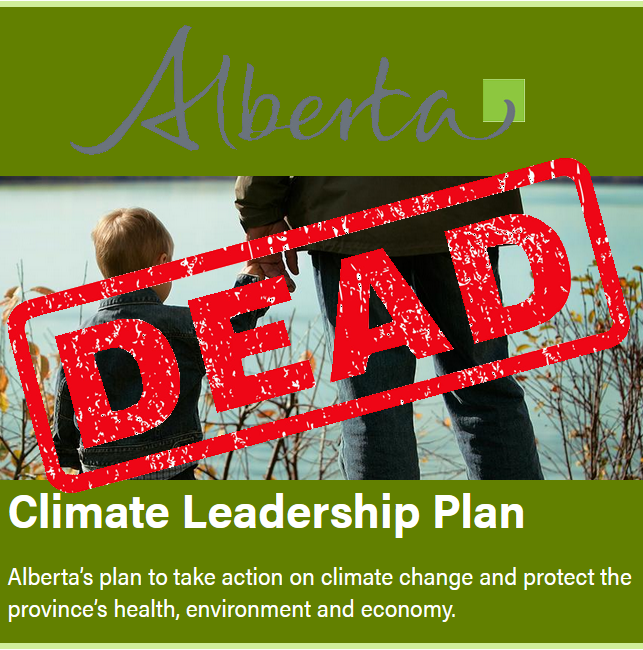 The end of Notley's tenure as premiere spells certain death for the province's Climate Leadership Plan. This includes a carbon tax and a commitment to get 30 percent (5,000 MWs) of the province's energy from renewables by 2030. Kenny has vowed to repeal the carbon tax and do everything he can to bring as much fossil fuels to market as possible. Notley's defeat comes after she spearheaded some record setting achievements in the clean energy space. Now Alberta's green energy industry, which had grown 500 percent in the last few years, is on the chopping block. Under Notley the NDP proved that renewable energy is not only competitive it can actually be cheaper than fossil fuels. The province's first wind auction saw prices of 3.7 cents per Kilowatt hour, that is half the price of gas. 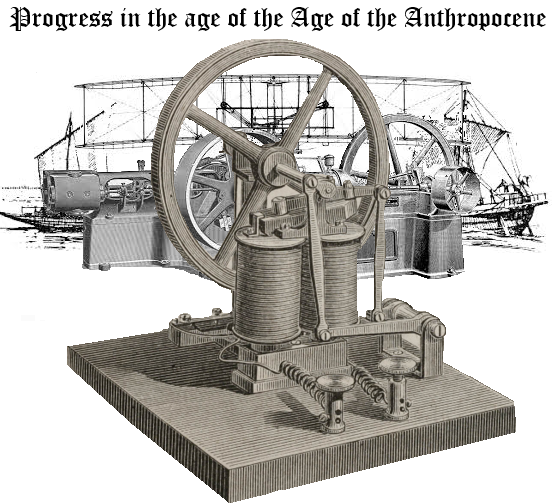 The story of human progress is closely tied to transportation technologies and the sources of energy we use to power them. 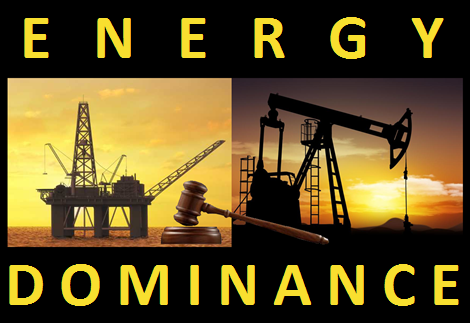 Energy is critical to life on earth and for better and for worse our species is defined by it. More than a million years ago our ancestors learned how to wield fire. 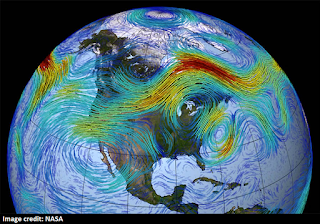 By 5500 BCE, we had harnessed the power of the wind and more than six thousand years later the Vikings made the first known transatlantic crossing to be followed by the European invasion that started in 1493. It was not until 1698 that the first crude steam engine was invented. It was built by Thomas Savery, of England to pump water out of coal mines. The first steamboat patent was filed by English physician John Allen in 1729 and the earliest known steam-powered automobile was created in 1769 by French inventor Nicolas Cugnot. The first sea-going steamboat was built by Richard Wright in 1813. Later in the century ocean liners began making regularly scheduled ocean crossings. 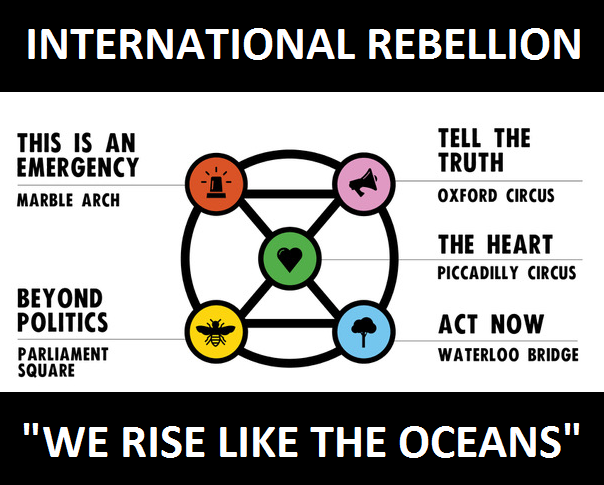 An International Rebellion is scheduled to start on Monday April 15th. People are coming together in cities all around the world to stage non-violent acts of civil disobedience. Armed with the facts about the climate crisis they are boldly challenging the existing order and demanding action. They are telling governments to immediately declare a state of ecological emergency. The Rebellion is taking place in cities from Auckland to Accra, Mexico City to Vancouver. The epicenter of the movement is London, where on the weekend before the big launch organizers began preparing for the big day. 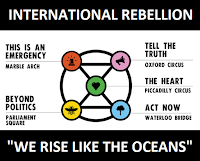 On Monday morning participants began blocking five London locations - Marble Arch, Oxford Circus, Waterloo Bridge, Parliament Square and Piccadilly Circus. 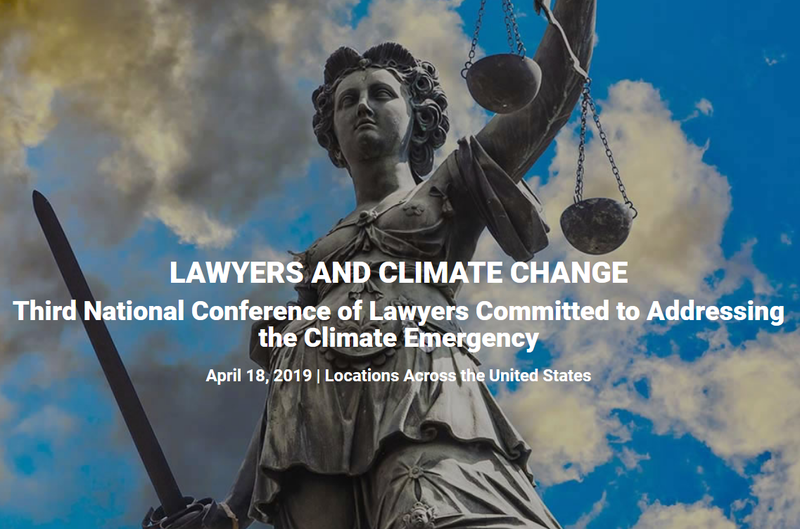 The third National Conference of Lawyers Committed to Addressing the Climate Emergency will take place on April 18, 2019. This multi-site online conference will include a group of leading lawyers and law professors. They will convene in person to discuss the problem of climate change and the role of lawyers in advancing solutions. This year’s conference will feature leading experts addressing the most important aspects of the climate crisis from a legal perspective. The conference will also address ways in which lawyers can work to make a difference on this subject of grave concern to our well-being and future. No problem is more pressing than climate change. To combat climate change we need to reduce emissions and trees are ideally suited to do this as they remove about a quarter of the carbon emissions we produce each year. 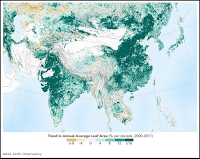 In the urgent bid to reduce the amount of carbon dioxide in the air, countries around the world are planting trees. The Independent recently reported on a study that suggests trees are, "our most powerful weapon in the fight against climate change". According to an assessment from ecologist Dr Thomas Crowther, forest restoration could erase ten years worth of CO2 emissions. According to this research planting 1.2 trillion trees in parks, woods and abandoned land across the planet would be the most effective single thing we can do to combat climate change. 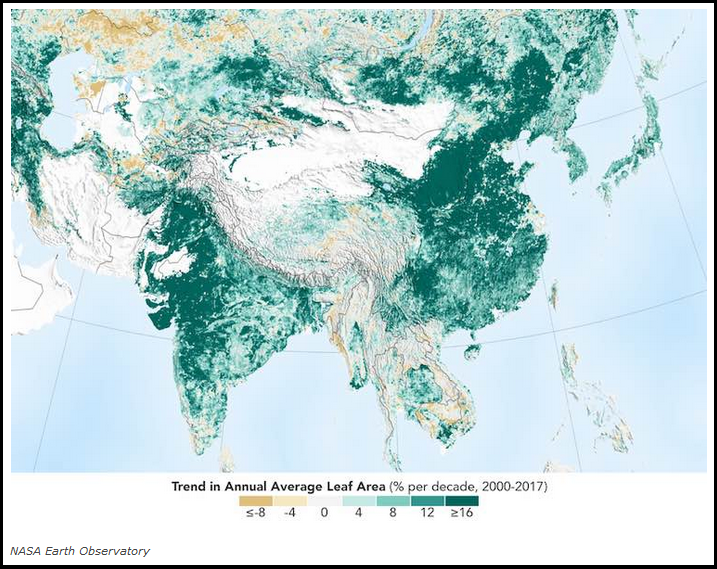 All around the world countries are planting trees in an effort to combat climate change, fight air pollution, reduce flood damage and address a host of other problems. Cities are also playing a leadership role. Melbourne, Australia, doubling its tree canopy to reduce carbon pollution by 40 percent. The city of Seoul, South Korea has planted 2,000 trees and gardens. Athens, Greece, planted trees to reduce flood damage. Milan, Italy is planting 3 million trees by 2030 to combat air pollution. New York, New York, United States. City planners planted 1 million trees in 2015 in response to research that showed trees help to make people happier and smarter. 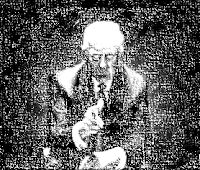 Trump has abdicated his role as leader of the free world and taken the presidency to lows never before thought possible. Trump is at war with reality, anyone with even a casual interest in the facts can easily find themselves in his cross hairs.This man has revoked more the 40 regulations designed to protect the health and safety of Americans. Although it reads like a belated April Fools joke Trump is apparently about to try to sell himself as an environmental accomplishments. The administration is trying to rebrand the president by touting "success stories" like cleaner air and greenhouse gas emissions. What they will not say is that whatever progress was made on these fronts was due to the work of his predecessor Barack Obama. Nor will they mention that on Trump's watch fossil fuel extraction has increased as have the nation's emissions. 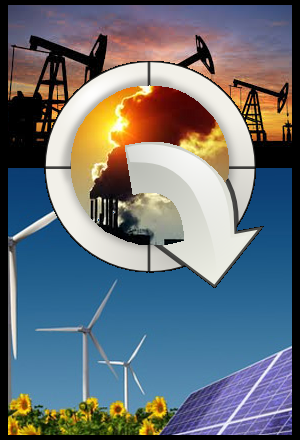 Energy storage solves the intermittency problem of renewable forms of energy like wind and solar. 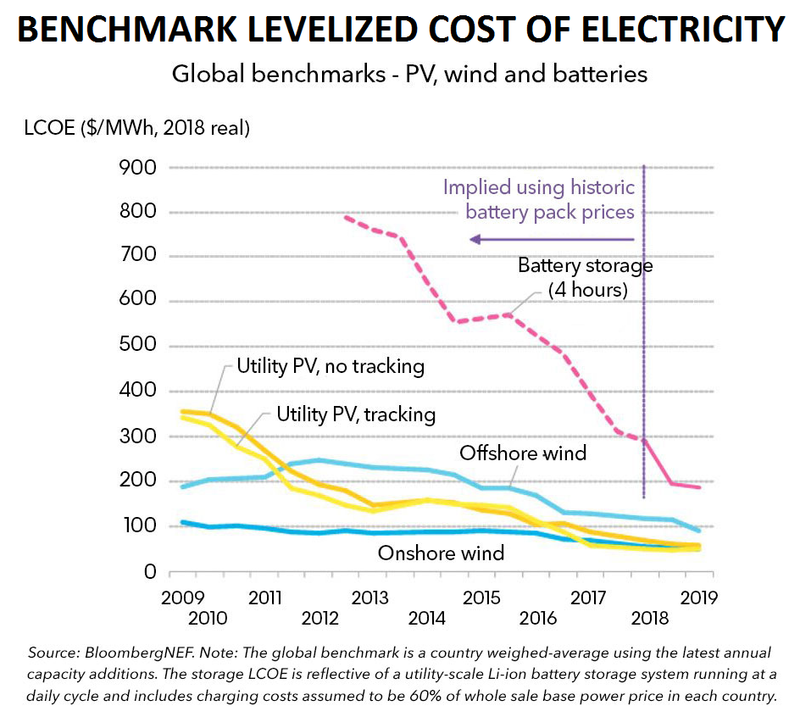 Only a few years ago battery technologies were too immature to support widespread, large-scale deployment of renewables. Now less expensive storage technologies are making renewables far more attractive. Despite the uneven allocation of subsidies, the plummeting price of energy storage has made it possible for clean energy to out-compete fossil fuels. When they are partnered with some form of battery, renewables can power the world. However, the amount of energy that will need to be stored is vast. Utility scale batteries are part of the answer but so are alternatives like pumped hydro. The process of coming together around fact based reality demands some basis of shared understanding. We need to forge common ground that lends itself to meaningful action. 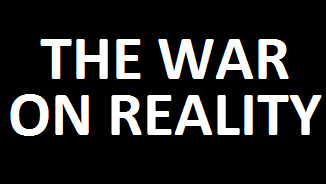 We need to counter a world in which facts are eschewed and reality is manipulated for partisan political purposes. When combined with wisdom, science is capable of exposing the spin in false narratives. The dream of 100 percent renewable energy is alive and well with many nations proving that it can be done. The transition away from fossil fuels to renewables is underway. In the last couple of years we have seen some major changes. When we compare the leading renewable energy countries in 2016 to those who are leading today we find that there are several states that have stayed the course while some others have not. Despite resistance from the Trump administration, renewables are growing n the US. 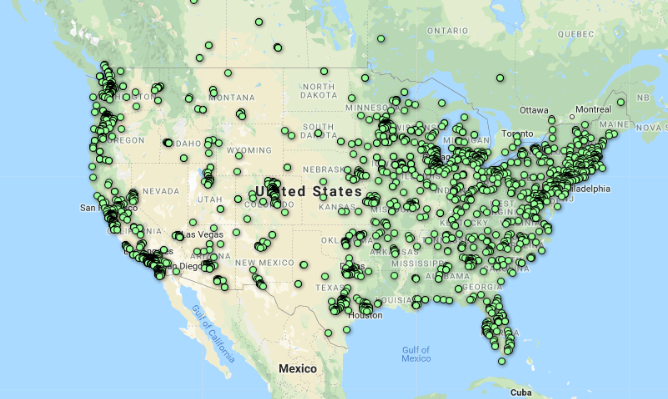 It is not only California and Hawaii, states and territories across America are committing to 100 percent renewable energy. Washington DC, New Mexico, and Puerto Rico are looking to go 100 percent renewable. Local and state legislators in Arizona, Nevada, Missouri, and Colorado have all passed clean-energy bills. In addition to New Mexico five other governors elected in 2018 have said they want their states to become zero-carbon (Colorado and Connecticut) or close to it (Illinois, Nevada,and Maine). 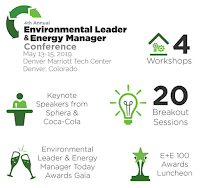 The Environmental Leader & Energy Manager Conference (ELEMCON) will take place on May 13-15, 2019 at the Denver Marriott Tech Center in Denver Colorado. 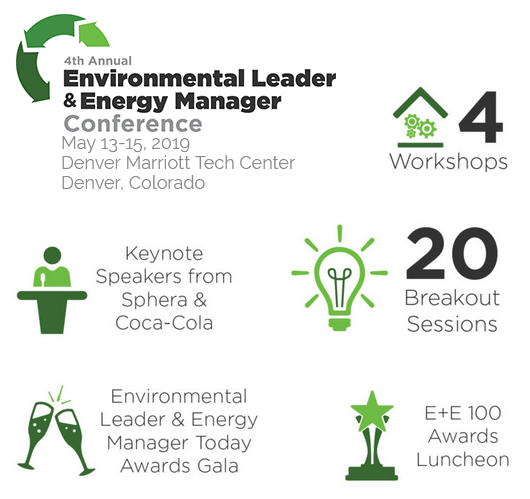 This is a content-rich, high level experience to help you increase energy efficiency, reduce cost, and minimize your impact on the environment. They take a different approach by bringing together actual industry change-makers to share their wealth of experience and tried-and-tested best practices to leave you with an arsenal of new information, tools maximize your efficiency and performance, and a wide network of elite peers from across industries. According to the latest UN Emissions Gap Report, Canada is one of the national governments that are not doing enough to reduce climate change causing greenhouse gas (GHG) emissions. In fact we saw an increase in GHGs in 2018 after two consecutive years of reduction. Under the 2015 Paris accord countries agreed to limit the average temperature increase to well below two degrees, with a goal of no more than 1.5 degrees. Last year an Auditor General's report made it clear that Canada is not on track to meet its GHG reduction commitments. Governments argue that fossil fuel subsidies are designed to help the poorest members of society, however, this is not borne out by the research. 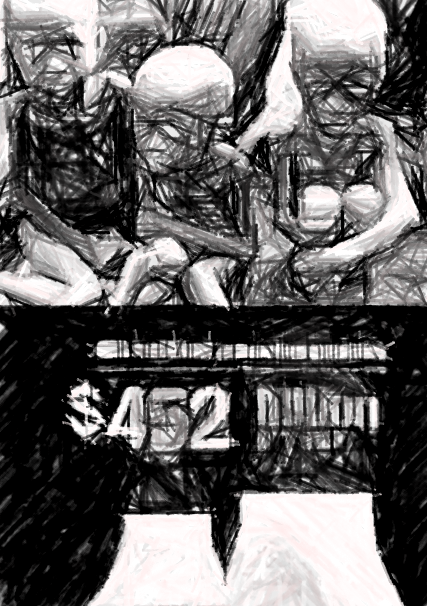 The true beneficiaries of these subsidies are wealthier people and wealthier nations not the poor. According to an IEA report, more than 85 percent of these subsidies go to middle and higher end income earners while only 8 percent of the aid is reaching the poorest 20 percent. These subsidies encourage energy consumption as people with the lowest incomes tend to be lower energy users and rarely drive. "Fossil-fuel subsidies as presently constituted tend to be regressive, disproportionately benefiting higher income groups that can afford higher levels of fuel consumption," the report said. "Social welfare programs are a more effective and less distortionary way of helping the poor than energy subsidies." Replacing dirty energy with clean sources of power is the key to addressing the climate crisis. 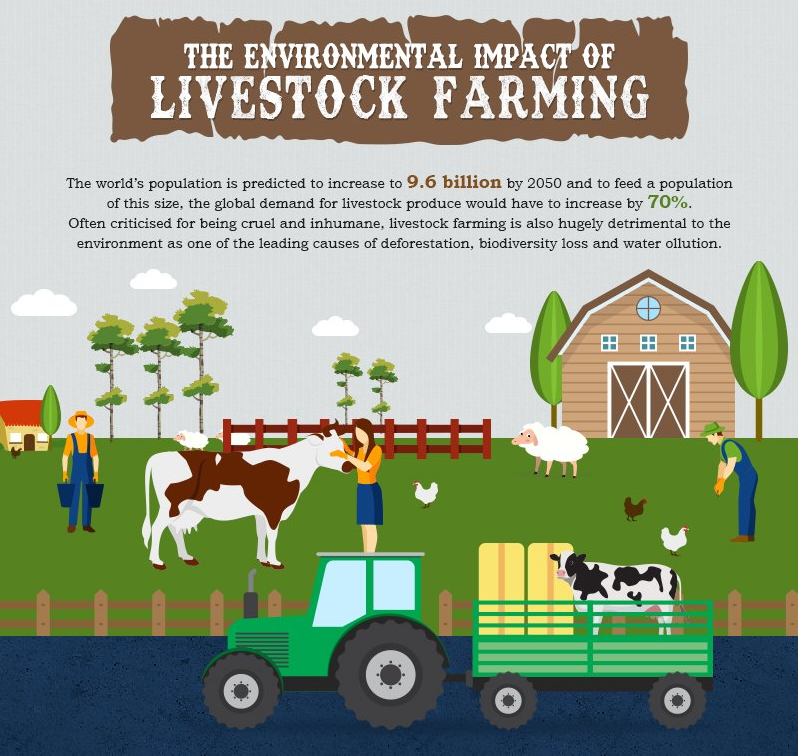 The extraction and burning of fossil fuels are a major source of greenhouse gas (ghg) emissions and as such they are the leading cause of anthropogenic climate change. The combination of climate change, pollution and habitat destruction are driving the 6th great extinction and this is an existential crisis. The best science tells us radically reducing our greenhouse gas emissions is one of the most impactful things we can do is and to do this we must wean ourselves off of fossil fuels as quickly as possible. 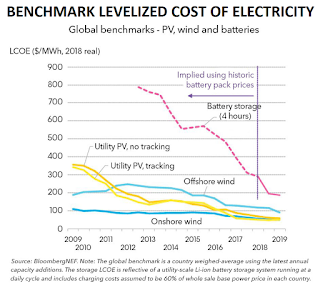 The argument that such a transition is prohibitively costly does not reflect the findings in a plethora of cost benefit analyses all of which conclude that climate action (eg replacing fossil fuels with renewables) is far more cost effective than inaction. 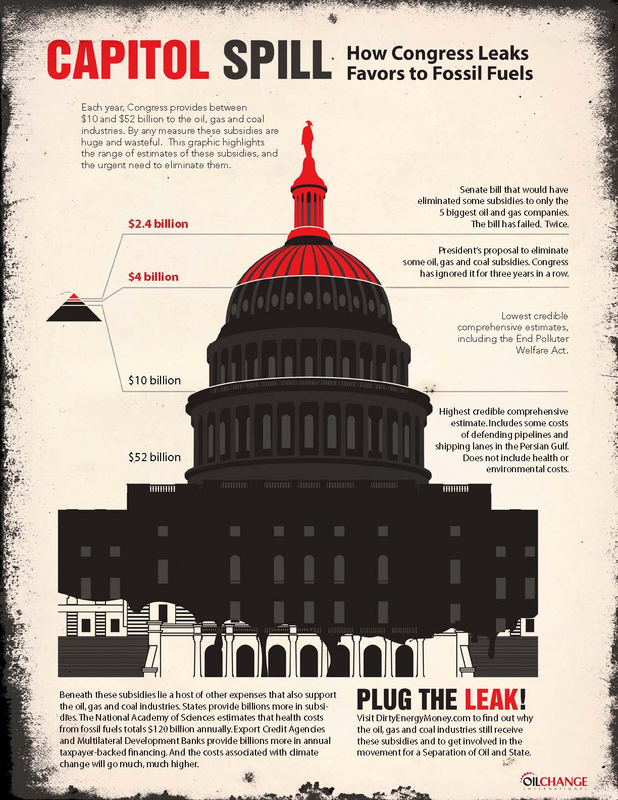 The fossil fuel industry spends tens of millions of dollars each year to defend subsidies. This is part of their longstanding practice of buying influence so that they can shape political outcomes. The Price of Oil quotes research that estimates the fossil fuel industry gets a 5,800 percent return on these investments in the form of fossil fuel subsidies. Estimates of the value of U.S. federal subsidies (excluding climate and health impacts) to the domestic oil and gas industry range from $4 billion a year, to $41 billion annually. One recent comprehensive study of U.S. energy subsidies identified $72.5 billion in federal subsidies for fossil fuels between 2002-2008, or just over $10 billion annually. 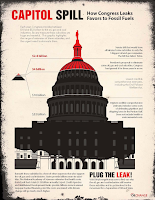 Taxpayers provide $7bn a year for fossil fuel subsidies on public lands. Federal judges are testing the Trump administration's authority to expand fossil fuel extraction. This is but the latest example of legal challenges curtailing the administration's assault on the environment. The Washington Post reports that the Trump administration has lost about 40 environmental cases in federal courts. In recent weeks more than half a million acres of western land was auctioned off in federal oil and gas lease auctions. However, 2 recent rulings by district court judges offer at least temporary protection. These rulings pertain to offshore drilling along America's coastlines and as much as 13 million acres of land could also be protected from resource extraction. The first ruling temporarily halts drilling in Wyoming and the second suspends plans to drill in the Arctic ocean.